Do you require a flaming barbecue? 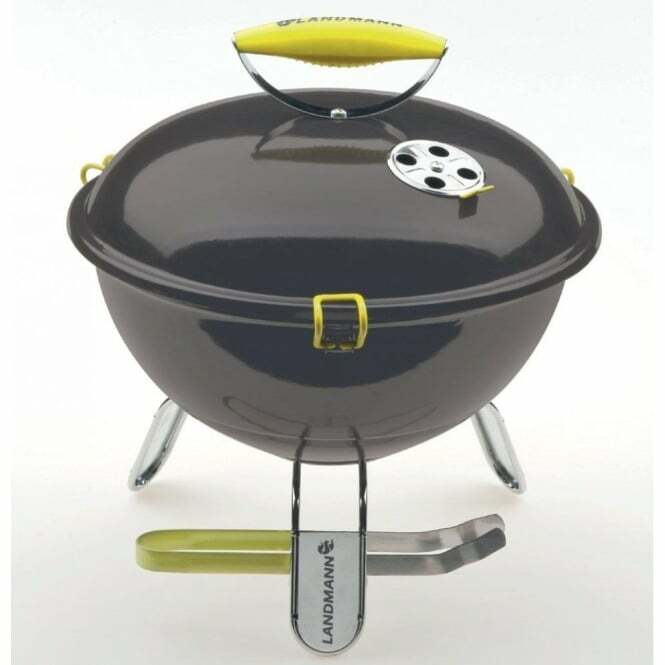 If so then we sell a superb range of quality barbecues. We sell some major brands including billyoh, beefeater, napoleon and outback. 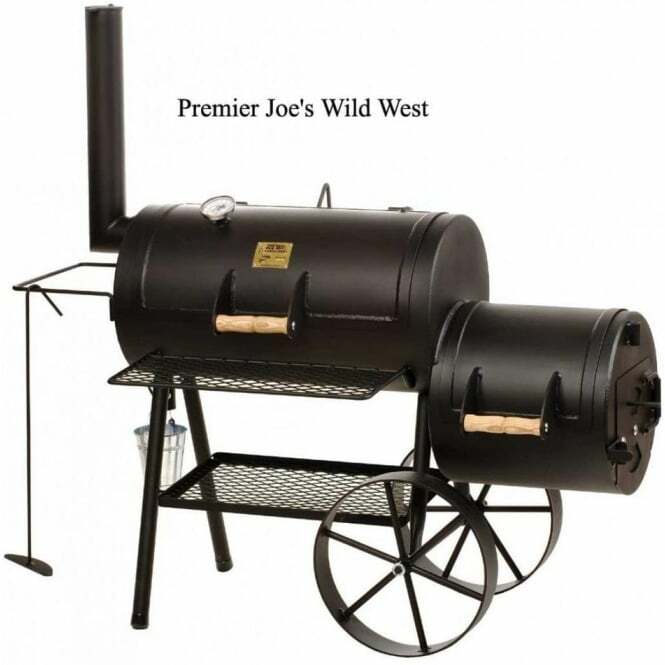 In addition we sell clay and cast iron chimineas, firepits and patio heaters, bbq storage and accessories available.